As part of an agreement with STP Nuclear Operating Company, L-3 MAPPS will begin upgrading the simulators at the South Texas Project Electric Generating Station to its latest simulation software and equip them with severe accident models. Used in training scenarios that help workers at the station near Bay City, Texas learn about degraded reactor core conditions such as cladding oxidation and hydrogen generation, vessel failure, contaminant failure, and fission product release, the upgraded system will make the facility safer. 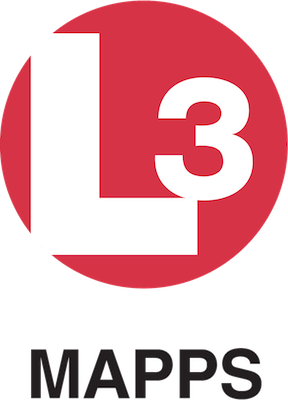 L-3 MAPPS’ upgrades will include the Orchid simulation environment, which will connect the simulators to the Electric Power Research Institute’s (EPRI) Modular Accident Analysis Program. The simulators also will receive 2D and 3D visualizations of some facility elements, including the reactor vessel and containment building. "L-3 MAPPS has made significant strides in bringing severe accident simulation to nuclear power plant training simulators around the world,” Michael Chatlani, L-3 MAPPS Power Systems and Simulation vice president of Marketing and Sales, said. "We are very pleased that our valued, long-time customer in Texas will be able to reap the benefits of this advanced simulation functionality." The upgrades are scheduled to be finished by 2016’s fourth quarter. Want to get notified whenever we write about STP Nuclear Operating Company ? Next time we write about STP Nuclear Operating Company, we'll email you a link to the story. You may edit your settings or unsubscribe at any time.